Shere Khan Is The Definition Of Cool With Frank Ocean's "Thinkin' Bout You"
If you think you've seen the extent of good Frank Ocean covers, well you'd be wrong. 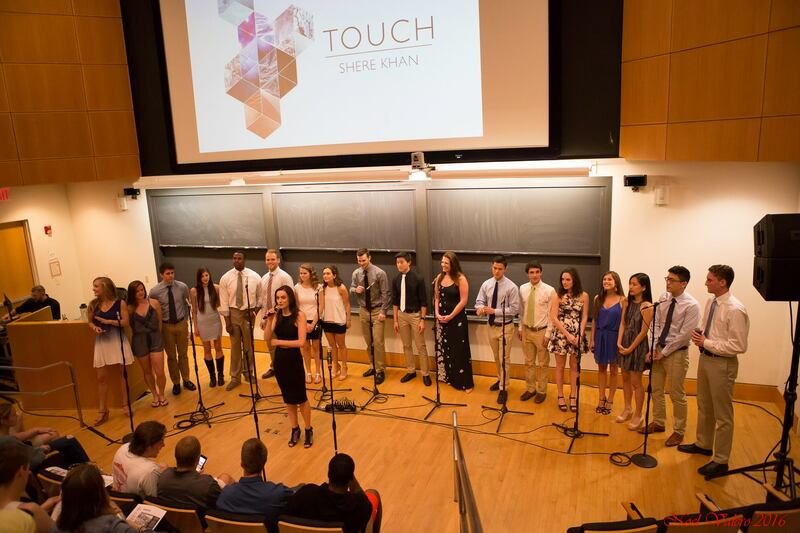 Not only does this interpretation of "Think' Bout You" feature a bevy of phenomenal soloists, it gets a jazzy, neo-soul re-imagining, by Shere Khan of Princeton University. The song feels as subtle as the original, but has enough character to hold its own. While Frank Ocean's new album dropped last week, something tells me Shere Khan's version is bound to remain timeless and as relevant as the original.